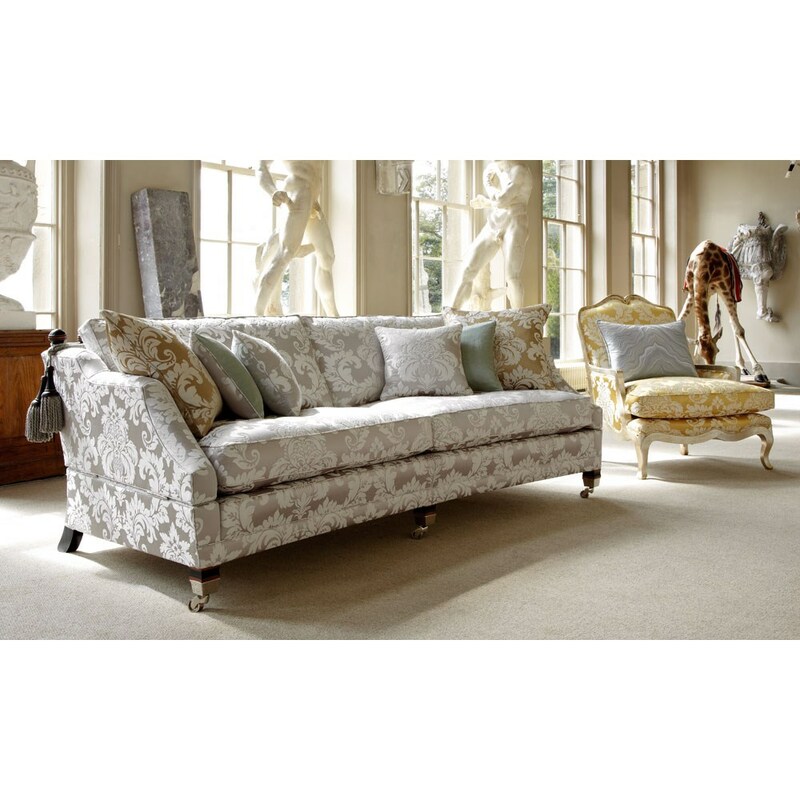 As champions on England’s artisan furniture-making heritage for over 75 years, Duresta create elegant pieces of furniture that will bring a touch of class to your home. 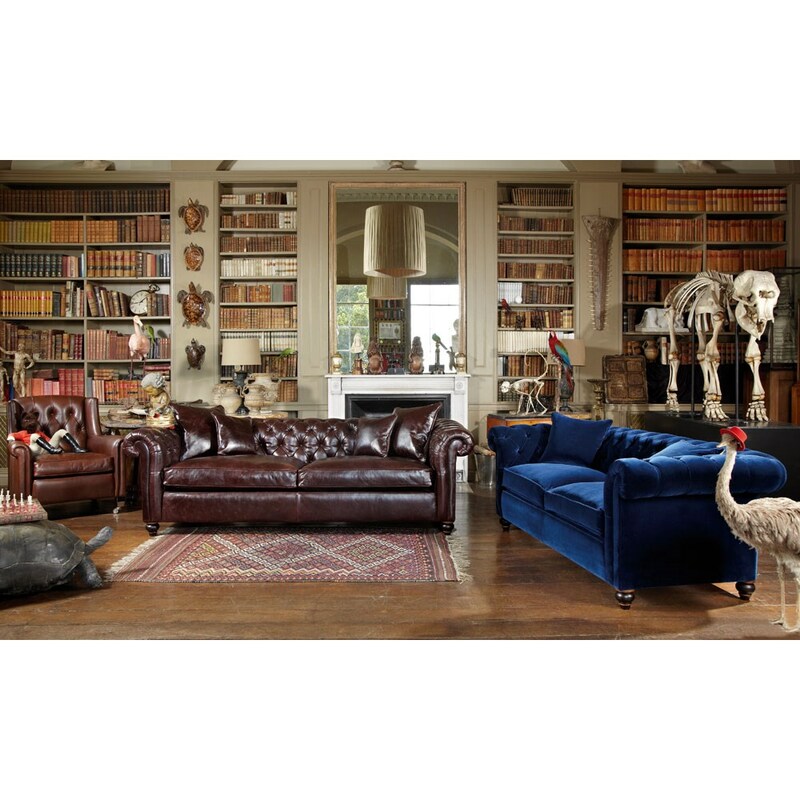 Using only the best materials and the most skilled people, Duresta furniture is considered to be the embodiment of classic English style. 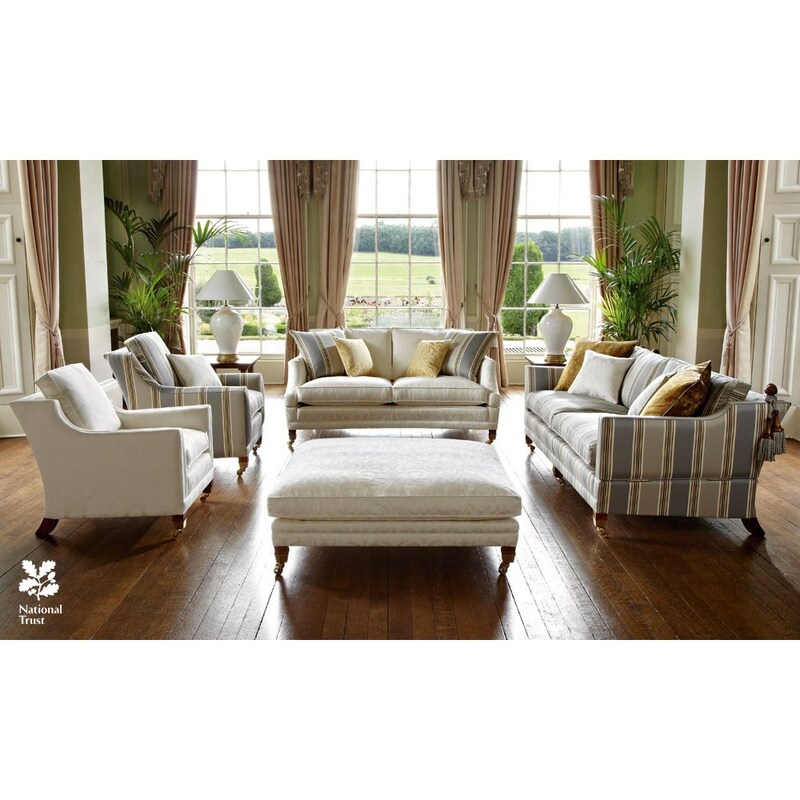 With Duresta sofas, armchairs and footstools on offer at David Phipp, we are able to offer you the full Duresta furniture suite for your home. With colours, styles and designs to match any décor, you are sure to find a piece of Duresta furniture that you will love. 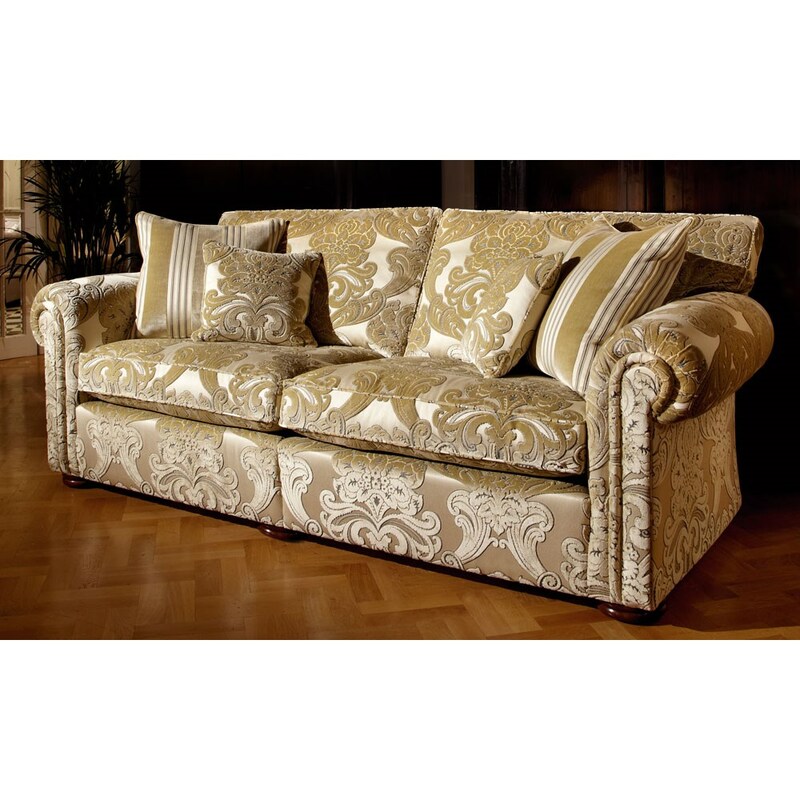 Browse our range online or come and see us at the David Phipp Furniture Showroom. We have two new ranges of Duresta contemporary furniture available at David Phipp; Duresta Brooklyn and Duresta Metropolitan. 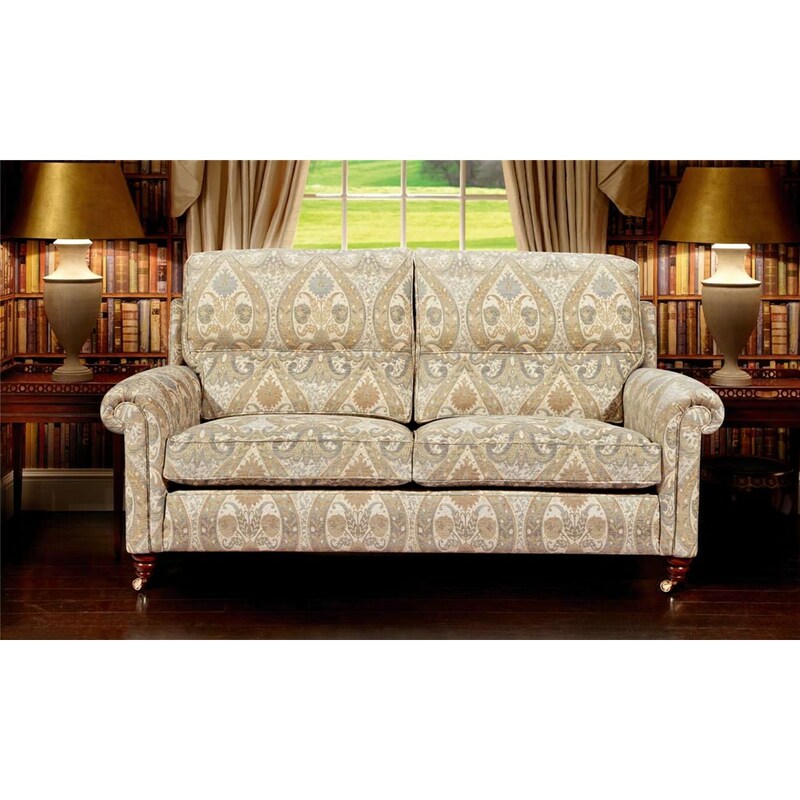 Both styles have unique designs and offer both elegance and comfort.